This orphanage is for girls only and will be built in Kampala, Uganda. It is dedicated in memory of Pastor Kim’s sister Kelly. KNMI will be going over in September 2017 to continue our efforts. Special thanks to all those who have already given to this orphanage. 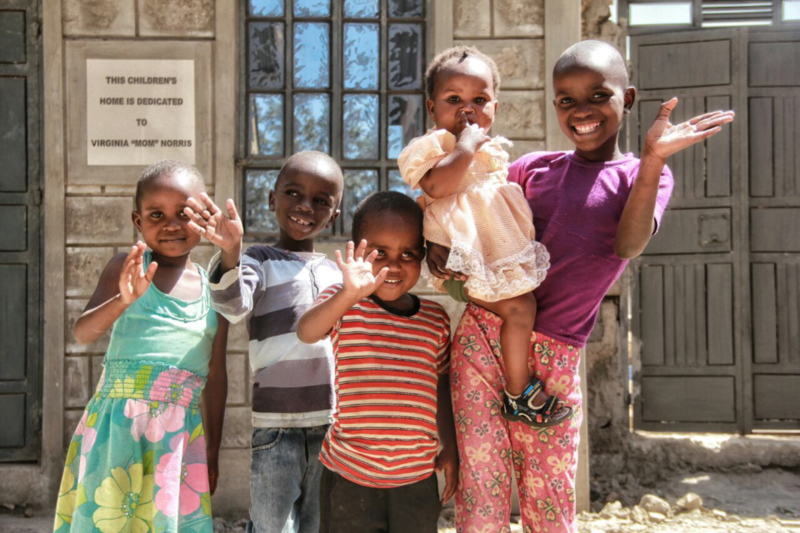 Together with the help of our partners Pastor Kim and his team have built an orphanage in Nairobi, Kenya, providing a safe shelter, clothing, food, a Christian education, and the love of God to the children who have been taken in. 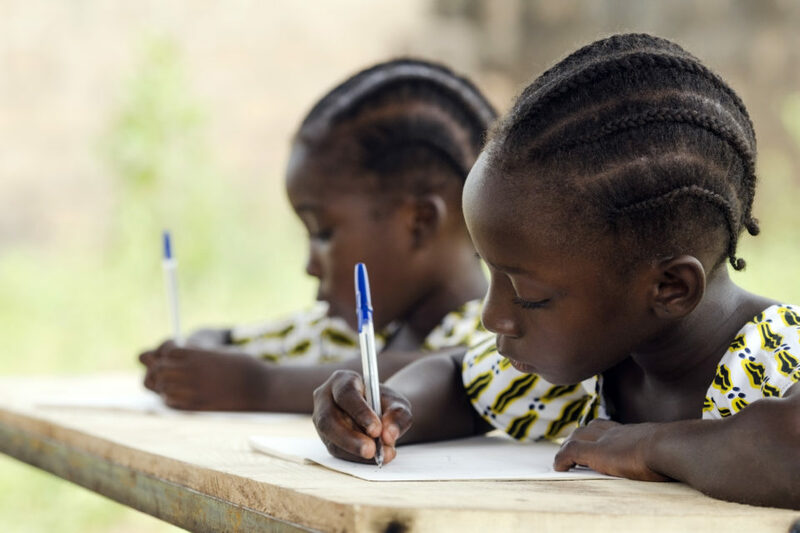 Please prayerfully consider becoming a monthly partner to help provide daily needs and medical examinations to our children in Nairobi, Kenya.